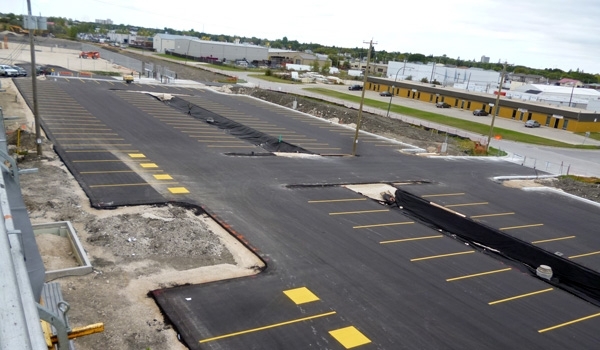 City of Winnipeg Public Works East Yards Complex - Bituminex Paving Ltd. 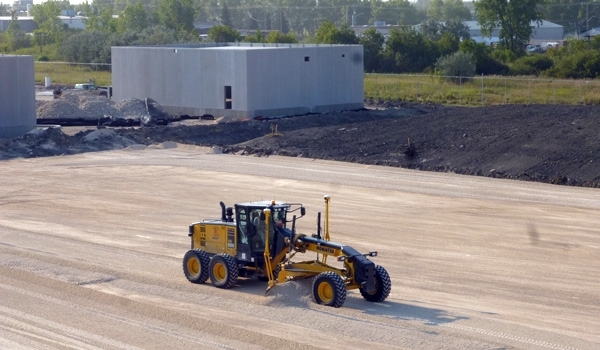 The City of Winnipeg’s East Yards Complex was a design build project which was completed in 2012. 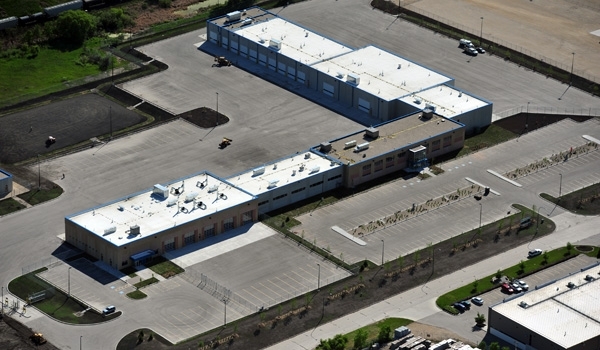 Five industrial buildings were built on the 44 acre site. 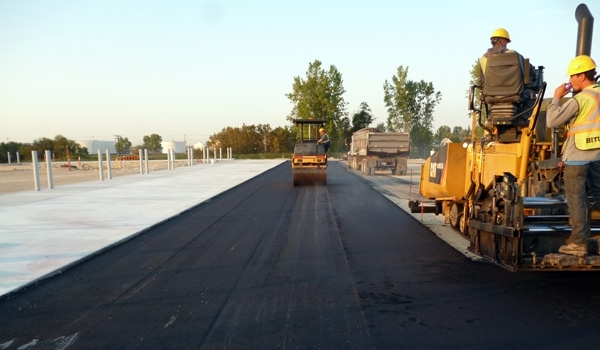 The project had an aggressive schedule and was completed three months early. 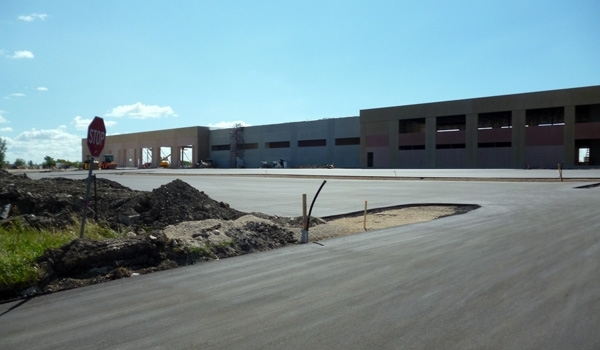 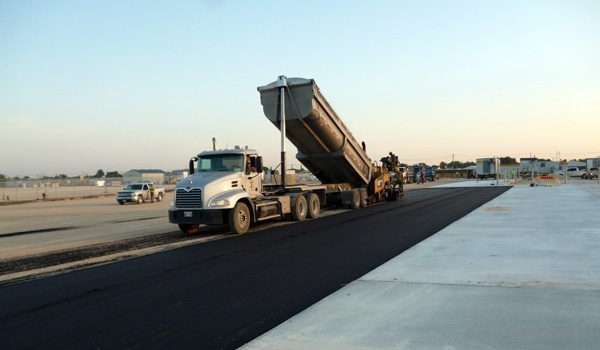 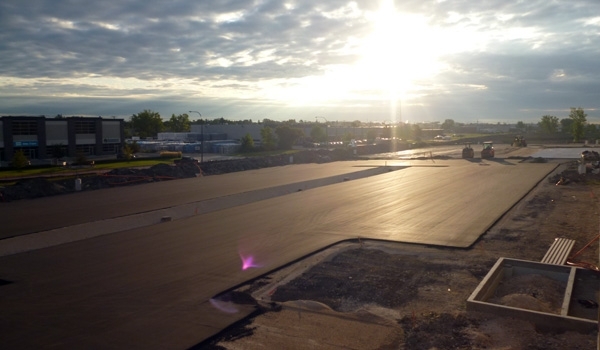 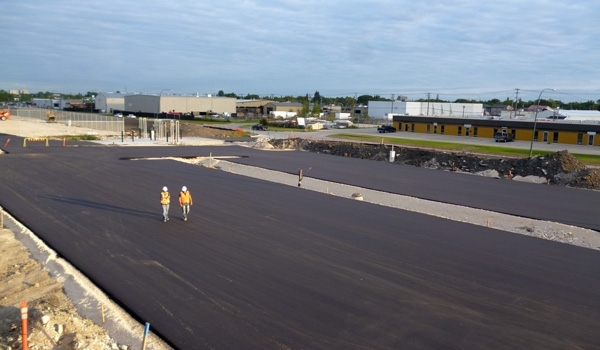 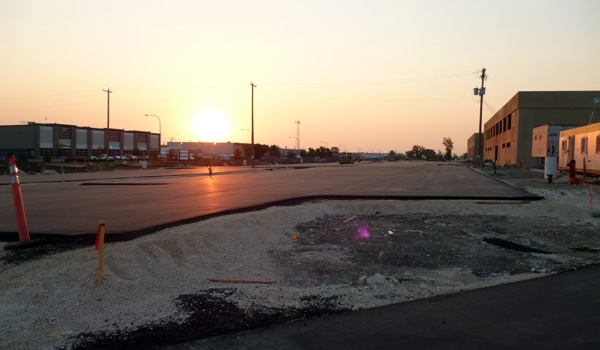 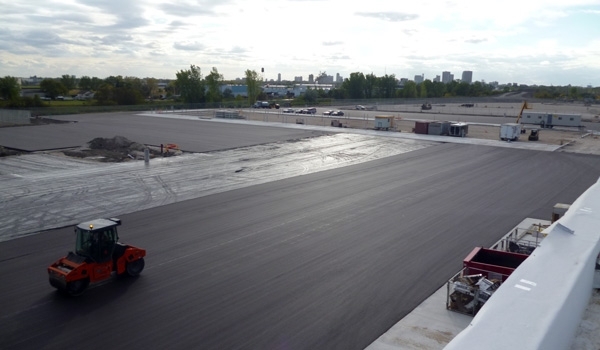 Bituminex completed the entire site surfacing work, which included 11 acres of gravel surfaced parking lots, 9 acres of heavy duty asphalt pavement, and 2 acres of concrete aprons and roadways.